Price fact: The price is 2,02 £ lower than the average over the last 10 weeks. Price fact: The price is 2.02 £ lower than the average over the last 10 weeks. 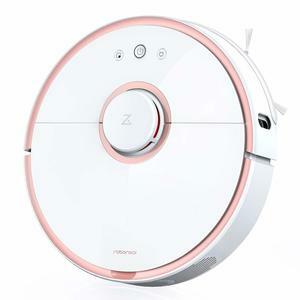 The Deik MT-820 Robot vacuum cleaner features self-cleaning and drop-sensing technology, 5 cleaning modes, and high suction for pet fur allergens and tiny dust particles. This model features a new 3-point cleaning system, redesigned rolling brush, and large 900ml dustbin. The Deik MT-820 is a convenient and intelligent solution that is capable of cleaning your entire home without emptying. The Deik MT-820 Robot vacuum cleaner has a low-profile design that helps it to navigate in and around furniture. 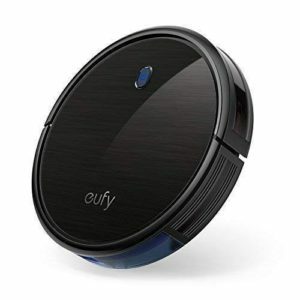 The Deik MT-820 Robot vacuum cleaner features a 2200mAh powerful lithium-ion battery that supports up to 1.5 hours cleaning time. 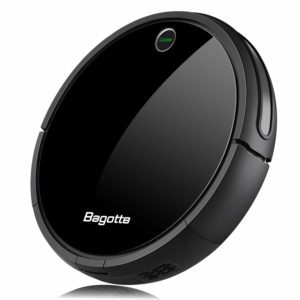 This vacuum offers 1200Pa of suction, versatile remote control, and its own charging base with an AC power adapter. The Deik MT-820 features un upgraded cleaning system with 3-point technology. Along with the redesigned rolling brush, you also get access to two side brushes and powerful overall suction. There are 5 individual cleaning modes supported: the new S-shaped route, auto cleaning, spot cleaning, wall follow cleaning, and Turbo boost cleaning. 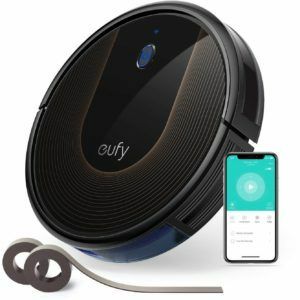 This clever robot vacuum cleaner comes with upgraded navigation sensors that allow the unit to return home when low on battery, adjust suction strength when needed, and avoid running into furniture. 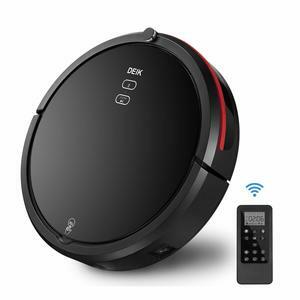 The Deik MT-820 Robot vacuum cleaner comes with powerful suction capabilities and an automatic docking station. 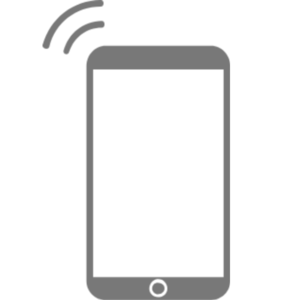 Other features include easy operation due to the LED display, anti-scratch tempered glass, and a powerful drop and infrared-sensor for evading obstacles. Additional accessories and brushes include four side brushes, a HEPA filter, and a large 0.9-litre dust bin. The Deik MT-820 weighs 4.78kg and has product dimensions of 33.5 x 33.5 x 8.7cm. 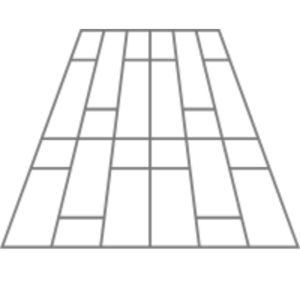 This model is available in black and comes with a high-quality anti-scratch tempered glass.